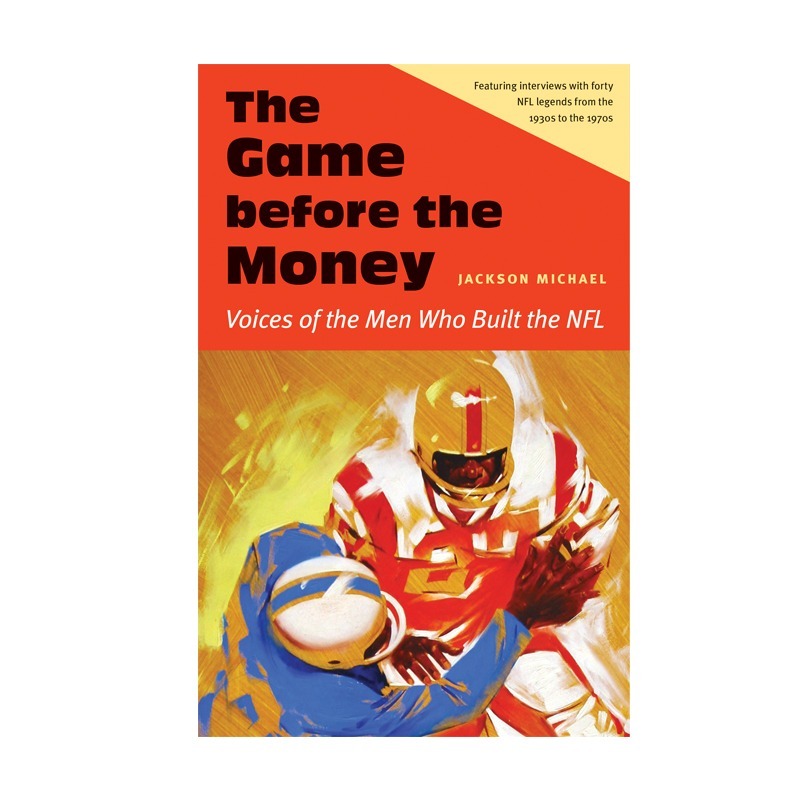 As The Game before the Money: Voices of the Men Who Built the NFL continues to grow, the website needs an upgrade. We hope to make it easier for you to find the NFL history information that you need. We also hope to provide a better look and a better web surfing experience. We’ll still post great historical content, and we’ll be adding a section focusing on leadership and character develop secrets shared by NFL legends. We hope to make this upgrade soon, in the next couple of months. Until then, enjoy! And if you have any comments on what you’d like to see at TheGameBeforeTheMoney.com, please leave a comment or drop us a line on our Facebook page. Thank you!